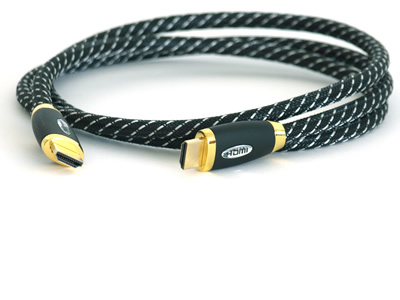 "..the cable offers an open sounding presentation. But, it also takes a rigourous hold of the sound. 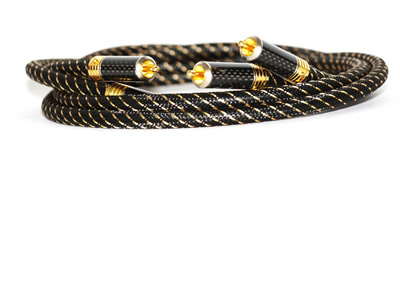 Everything is securely held in place with it's vice like grip and within this strict code, the TCI digs up excellent level of detail.."
Most Interconnects come in a standard length of 0.6m and 1.0m. 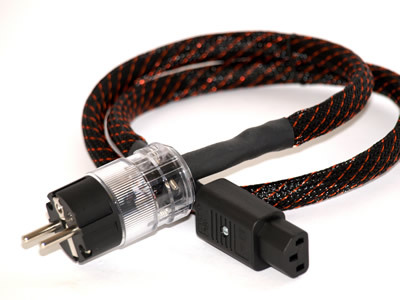 AV cables in 1m, 2m, 3m and 5m lengths, Powerleads 1m to 3m (0.5m increments), whilst speaker cables come in 3m, 4m, 5m and 6m lengths. Please see the individual specification sheet for exact details and use the menu to browse individual products. 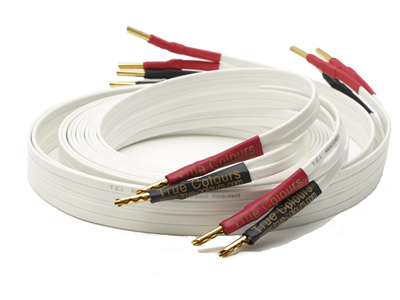 True Colours Industries provide a custom cable service on most of our range. 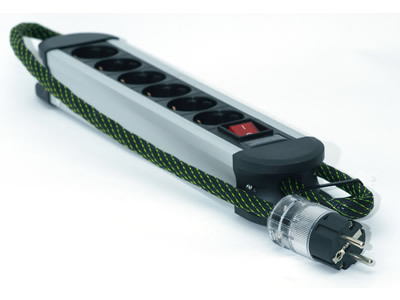 Different lengths and unusual terminations are regularly supplied to suit nearly every conceivable connection. Please contact your distributor for further details and a quotation.